« Aug 25 at The Way Station WITH THE TARDIS! 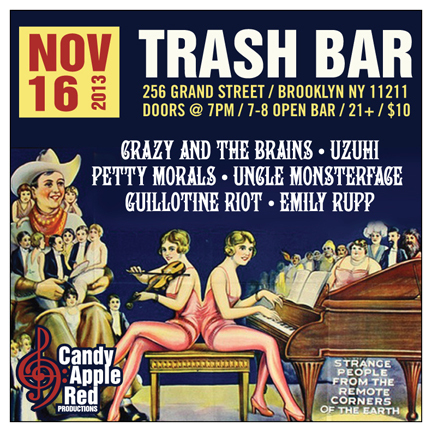 Nov 16 – TRASH BAR! 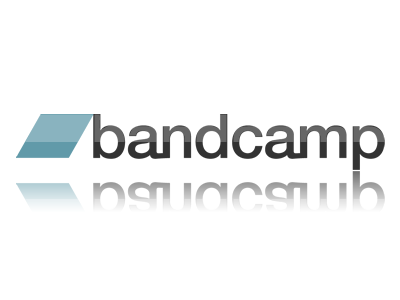 We are working super hard on the new album all SEPTEMBER!